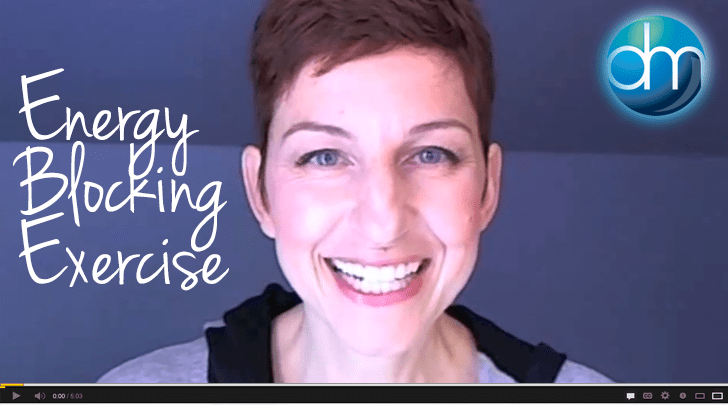 In this video blog I take you through an energy blocking exercise that you can do on your own, at any time to help you get through your day feeling more organized, grounded, and clear! Thank you for this it’s fun like being John Steed in his ‘walk on water bubble’ in the Avengers 🙂 It be very useful in shopping centres and other occassions. Thank You Danielle it works beautifully!!!!!!!!!!!! I started to yawn and become relaxed instantly!!!!!!!!! Happy Easter to and your family! Thank you Danielle! What a wonderful, simple, and useful exercise. Looking forward to your future posts. Wow thanks Danielle that was instant! What a gift. Thank you for sharing.